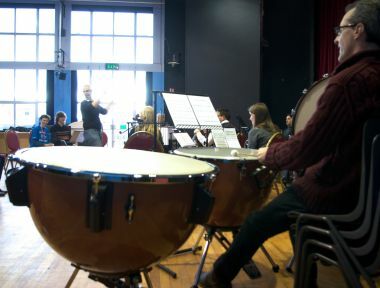 Young Composer's Academy The Trustees of the Andrew Lloyd Webber Foundation have agreed to fund the St George's Bristol Young Composer's Academy over 3 years. 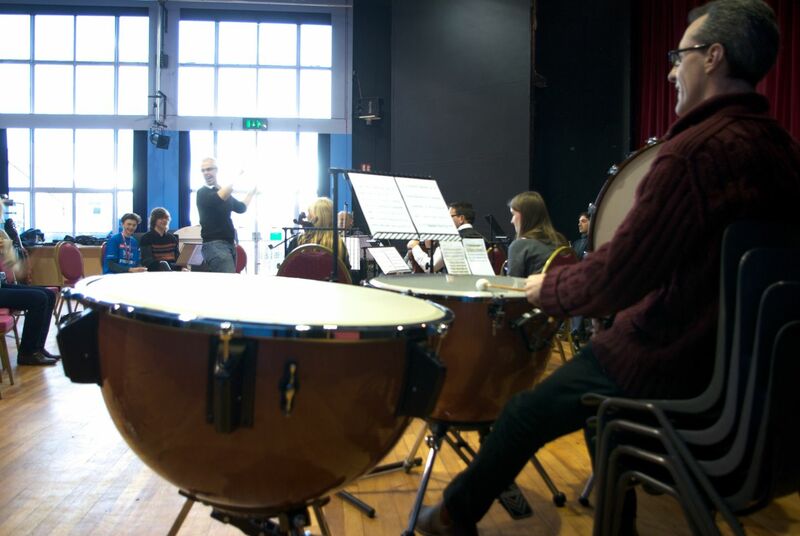 The Academy involves 90 music students, aged 15-18, from secondary schools across the South West in a three year immersive, practical programme of workshops and masterclasses. The Academy will focus on music composition of all genres, with opportunities to work with professional composers and musicians.